US Rep. Sean Patrick Maloney continued his "Speak with Sean" neighborhood office hours in 2016. 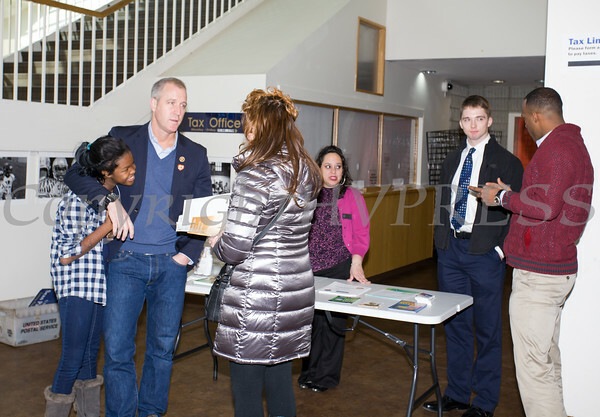 US Rep. Sean Patrick Maloney continued his "Speak with Sean" neighborhood office hours in Newburgh at the Newburgh Free Library on Saturday, February 13, 2016. Hudson Press/CHUCK STEWART, JR.